We have an Investment Management Service which we offer to clients, with a package tailored to your specific requirements. We have access to a number of below normal market valuation properties across central Scotland and offer a portfolio building service for clients who want to invest in residential or commercial property. This service is ideal for clients who have funds to invest however do not necessarily have the time, knowledge or desire to put together and manage the portfolio themselves. We are able to secure substantial discounts on quality properties using our knowledge of local markets and negotiating skills, and already have a number of clients on our books who we have assisted to build substantial property portfolios which offer both regular rental income and also capital appreciation. 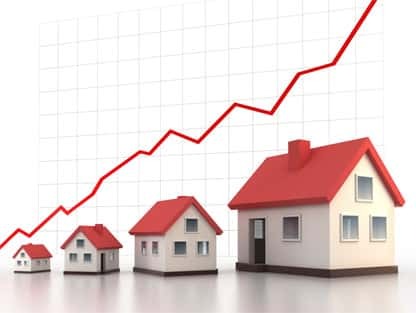 With bank interest rates so low and the stock market an increasingly risky investment given the fragile nature of the economic and political climate, the solid and secure nature of property investment is increasingly becoming more popular. Let’s face it, people will always need somewhere to live and the demand for quality rental property is as high as it has even been! We manage all aspects of the investment, from property purchase right through to the day-to-day managing of our client’s portfolios meaning that they are able to build a steady and passive secondary income stream whilst concentrating on their main job or other things in life. A number of our clients are retired and enjoying having a healthy retirement income from property safe and secure in the knowledge that our skilled and successful team are looking after their investments.